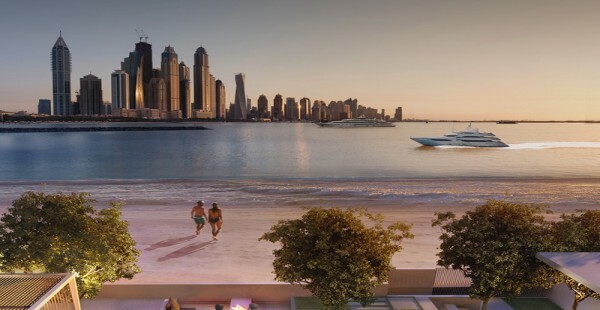 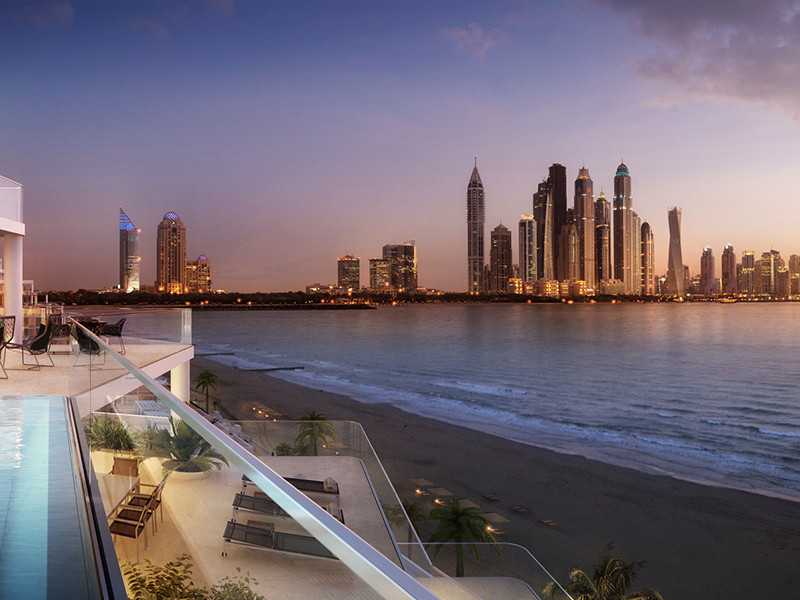 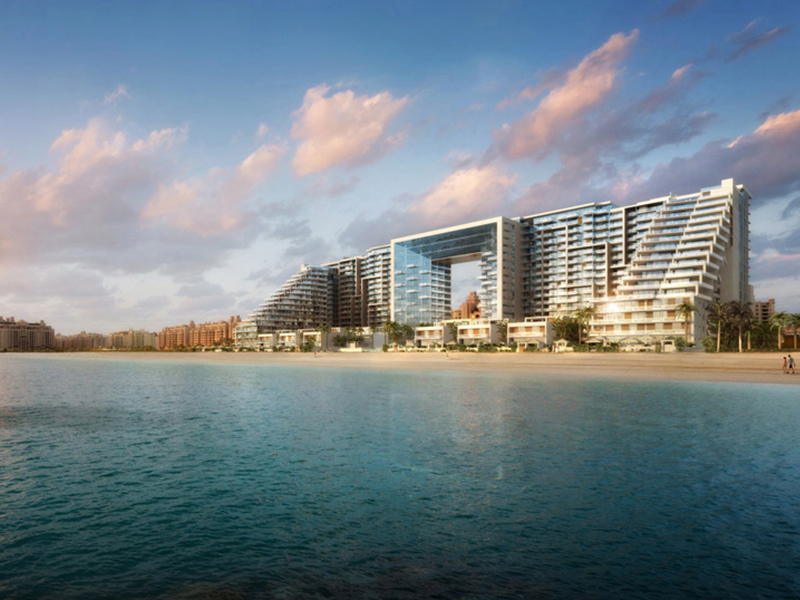 Viceroy Residences in Palm Jumeirah includes 221 signature luxurious residences with high-end services and amenities created specifically for the VIP guests expected to the hotel and residences. 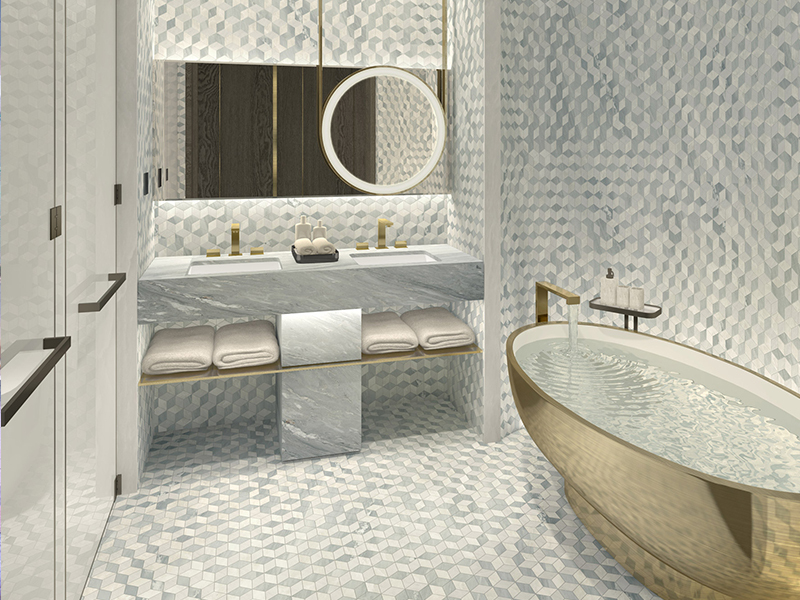 The hotel will include dining venues and a modern spa. 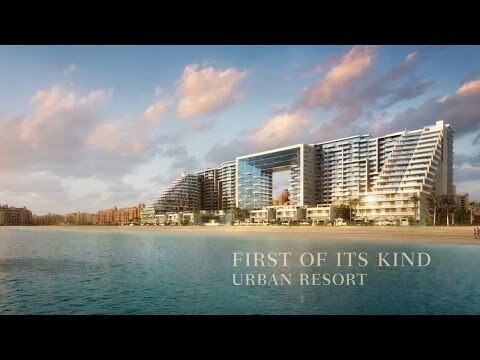 A beach club and a one hundred meter-long pool will also be complemented by children’s clubs, entertainment and sporting activities. Viceroy Palm Jumeirah will feature world's best restaurants, spacious spa facilities, a beach club, swimming pools, fitness facilities. 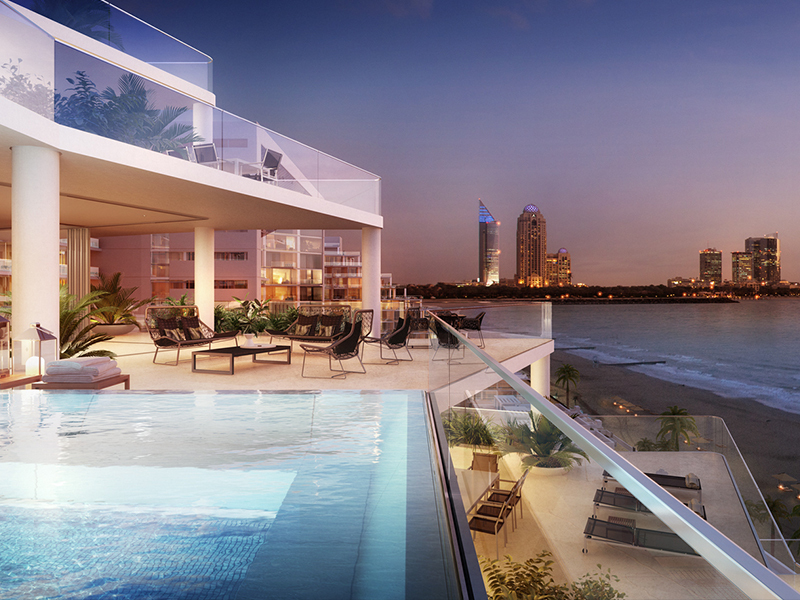 This unit is located on a high floor with full sea view. 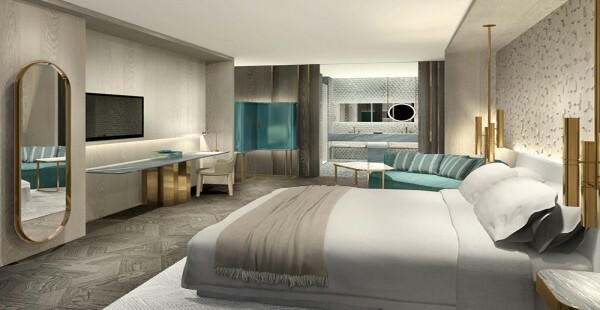 Residents will benefit from hotel full service and amenities that the Viceroy brand has become internationally renowned for.